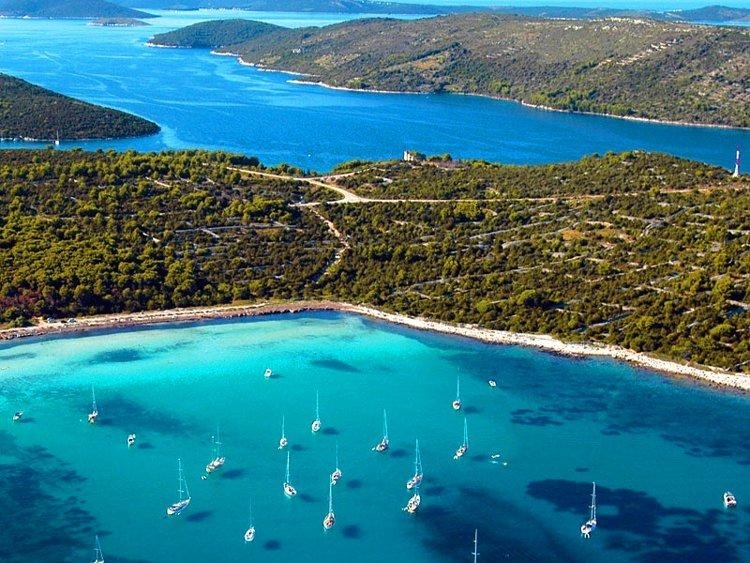 Sailing by the coast of Croatia is beautiful. 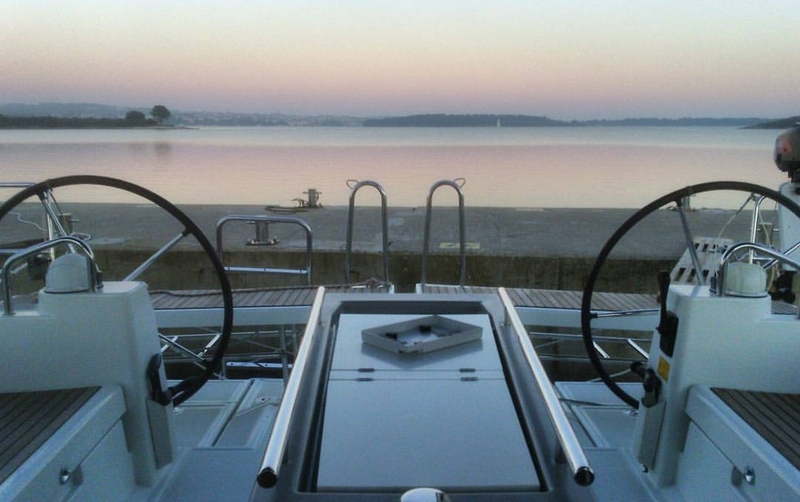 Weather in Adriatic is peaceful and good for sailing. 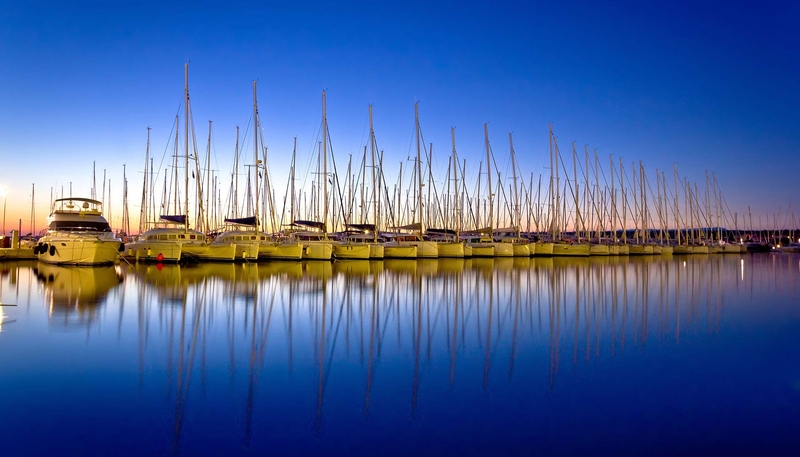 Choose sailing yacht from our fleet and enjoy your vacation .And of course our experienced skipper's are waiting for your call .We can also make custom charter holiday just for you. You name the boat,place and skipper and the rest is on us. 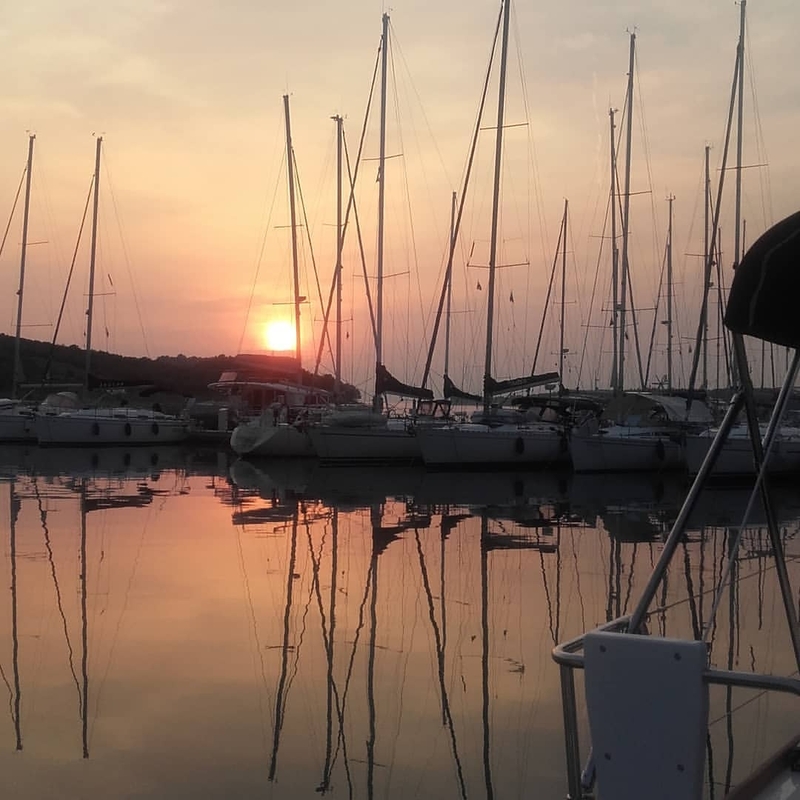 You can rent boats in marinas: Pula, Zadar, Murter, Kaštela, Dubrovnik.